West Loop! 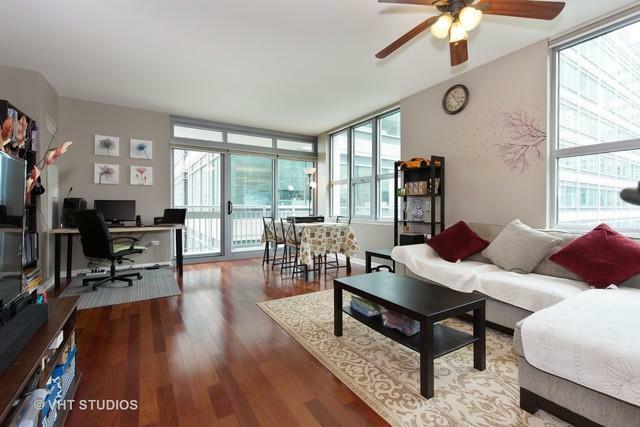 High floor split 2 bed, 2 bath, 1254 sq. 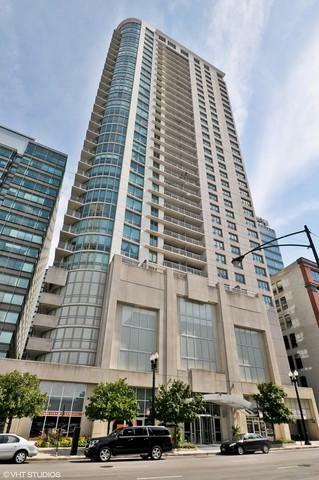 ft. north & east exposure with AMAZING skyline views! Sun drenched corner unit ready to move in. 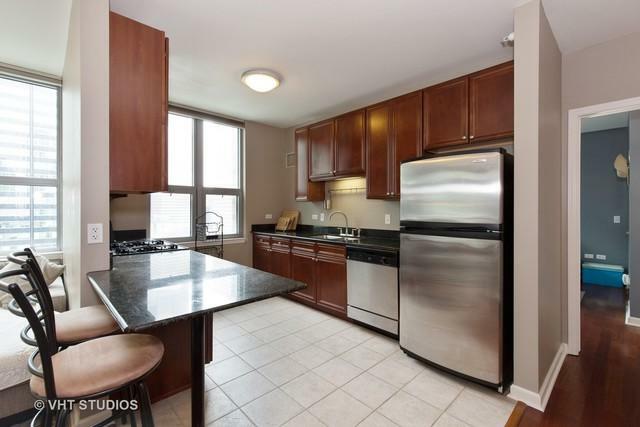 Hardwood floors through-out including the bedrooms, beautiful kitchen with 42" dark maple cabinets, stainless steel appliances and granite countertops with overhang for barstools. Large master bedroom with walk in closet. Master bath with double bowl vanity, marble counters, separate shower and tub. In unit washer and dryer, great closet space and large balcony! Full amenity building with 9000sf garden terrace with dog park, fitness center, 2 fully furnished guest suites, 24 hr doorman, storage cage and bike room. 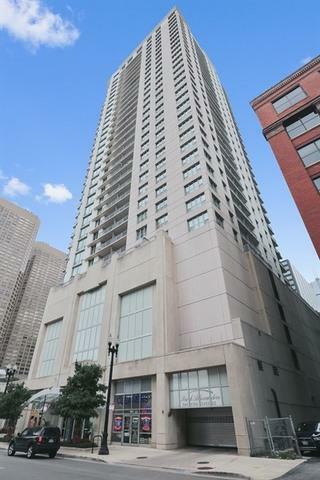 Perfect downtown location close to Union Station/Ogilivie, Blue Line, Greek town, Randolph Street's restaurant row, The Fulton Market District and all that downtown has to offer! Parking space #131 $30,000.